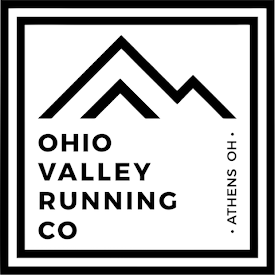 OwenRunning: "I feel like a kid again"
This is what a college-aged student said to me after I brought my trail running class to an open grass field and told them to take their shoes off and run a mile barefoot. I want to preface this by saying that this same kid had no running experience (ex-HS basketball player), let alone experience running trails or barefoot. After only 2 minutes of running barefoot, he experienced the freedom of not being constrained by norms and the rush of trying something new. He had an open-mind, and let himself be free. These are exactly the kind of things I love to hear from my students! I have an amazing opportunity for my Teaching Assistantship to be able to "teach" running 9 hours a week to around 100 college students. How amazing is that!? I find it inspirational to see college students realize for the first time that they can do more than what they ever thought they could. Whether it is a new runner realizing they can run for 10 consecutive minutes or a seasoned runner realizing they can navigate a technical trail, I've tried to give students the freedom to discover themselves in ways that aren't traditional to the college model. This is not a blog post about barefoot running - far from it. 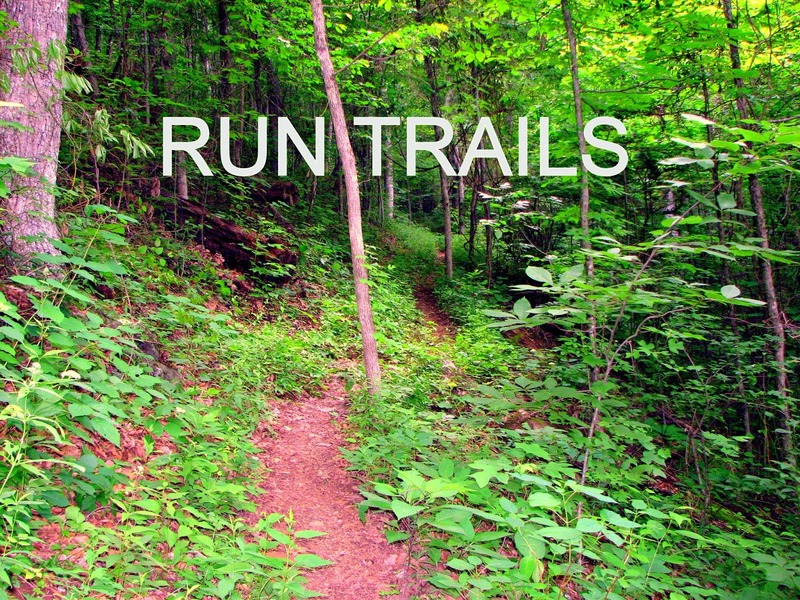 The exercise of running barefoot with my trail running class was simply a lesson about the possible benefits of supplementing trail running with barefooting a couple miles a week. I want to introduce as many concepts that I can to them and let them make their own decisions on what running will mean to them. But I realized after I heard the reaction from some of my students, that this was more than just a lesson about trail running. It was a exercise about how to release the inner child within and to make running fun! We should learn from a new runner who has just fallen in love with the freedom that we felt when we first fell in love with running. Peel off the thick layer of callouses that we've built from the ritualistic nature of running run after run. Strip away the parameters of what we think "running" is. Do something different. Feel like a kid again, and Run Free!